5 Healthy South Indian Recipes Anyone Can Eat As Breakfast! Mustard seeds, curry leaves, coconut and tamarind, these are some ingredients which are an important part of most South Indian recipe. But do you how healthy certain dishes are? 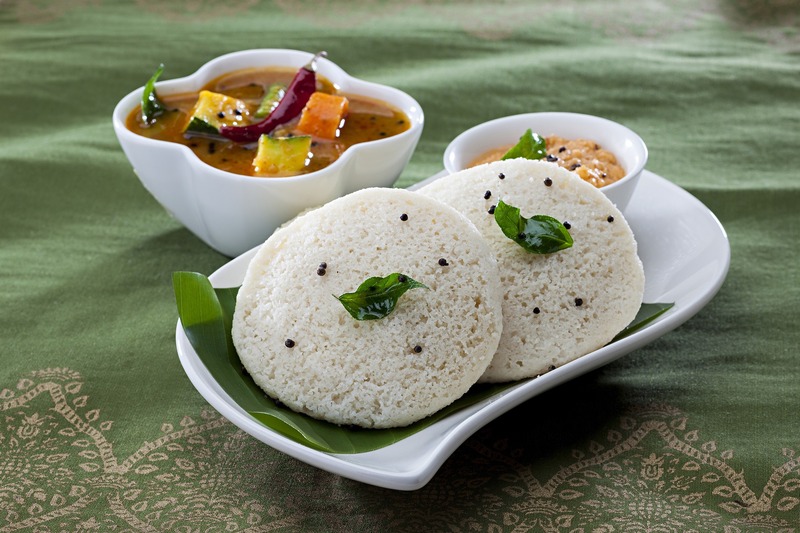 Steamed idli or yummy rasam, there are many recipes that you can cook in your kitchen. They are easy to cook and tasty to your taste buds. Let’s find out about 5 healthy and tasty South Indian recipes which you can eat as breakfast at home! Continue reading 5 Healthy South Indian Recipes Anyone Can Eat As Breakfast!